Ah, the ’70s. 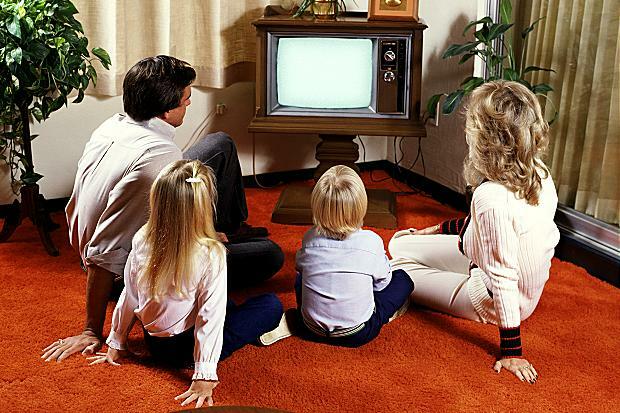 The hair was long, the carpet was shaggy, and the lingo was “groovy.” Back in the days before DVR and Netflix, watching television was more of a family affair. Every family had their favorite, whether it was “The Brady Bunch,” “Happy Days,” “Good Times,” or “What’s Happening”. Those familiar with these ’70s shows know just about all the episodes by heart, as well as all of the child stars involved. Nowadays, some of these stars are virtually unrecognizable. Who do you remember? Let’s check out what these actors did back then, and what they are up to now.